DES MOINES, IA - Tonight's game between the Iowa Cubs and the Oklahoma City Dodgers has been postponed due to freezing temperatures and high winds. The two teams will play a double-header at Principal Park tomorrow beginning at 4:38 p.m. with gates opening at 3:30 p.m. Tickets are good for both 7.0-inning games. 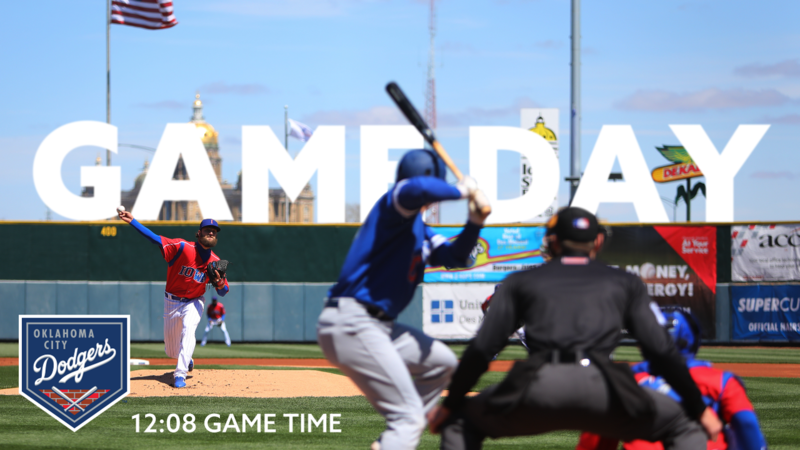 Promotions include a 2019 Schedule Poster Giveaway and Pre-Game Catch on the Field starting at approximately 3:45 p.m.
For more information or tickets, visit www.iowacubs.com.